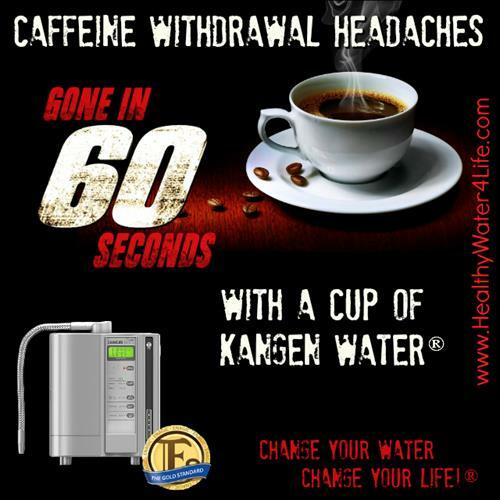 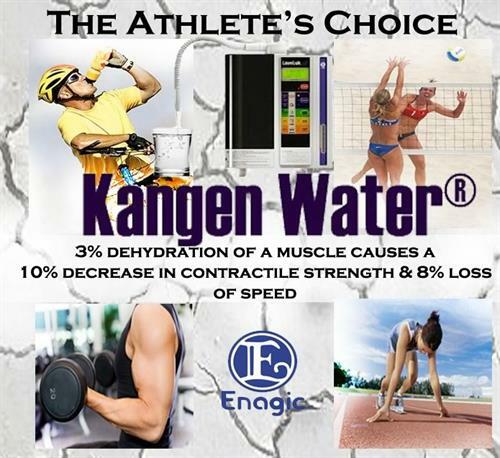 Kangen Water® is delicious water created from Enagic's innovative water technology. 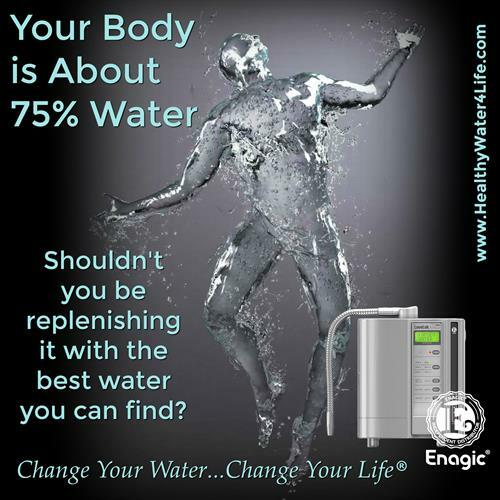 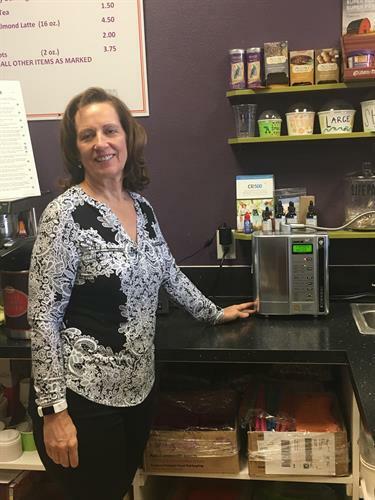 Not only do these devices filter your tap water, but they also produce ionized alkalized and acidic waters through electrolysis. 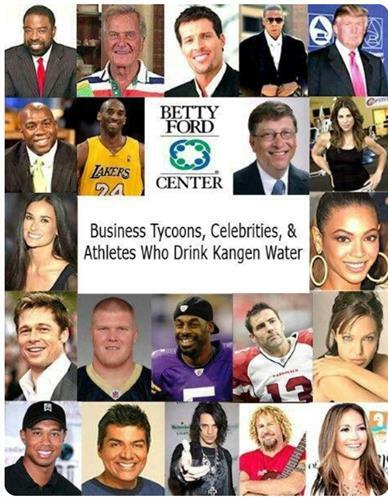 These waters can be used for various purposes, including drinking, cooking, beauty, and cleaning. 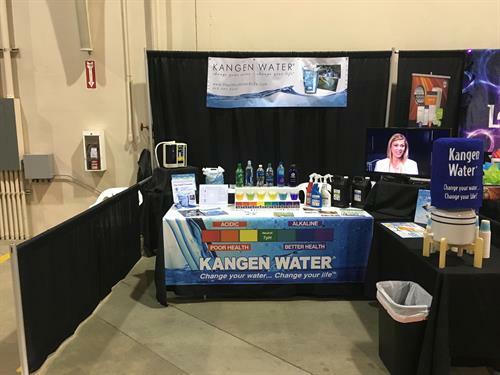 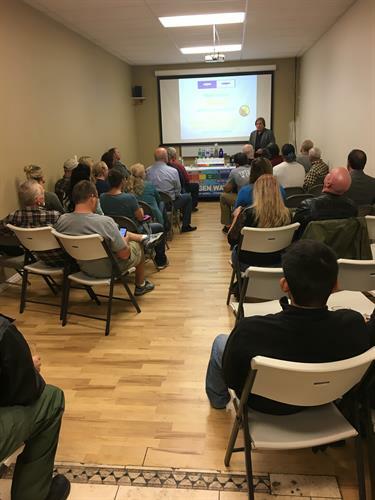 Our mission is to Reclaim our Polluted, Lifeless, Dead Tap Water and oversold Bottled Water by Transforming Tap Water into Negatively Charged (-) Ionic Living Water, in return, Helping the Environment, the Health of Individuals and the Financial Stability of Families!